Before you start the day, let's take a quick look at some of the major events in the country that are likely to make headlines today. From BSNL employees' 3-day day rally to Polycab IPO, here are some of the most important news events scheduled for today that will be keenly watched. India’s largest manufacturer of electric wires and cables plans to raise nearly Rs 1,345 crore from its three-day initial public offering, which opens today. Polycab India Ltd. is offering nearly 2.5 crore equity shares at a price band of Rs 533-538. 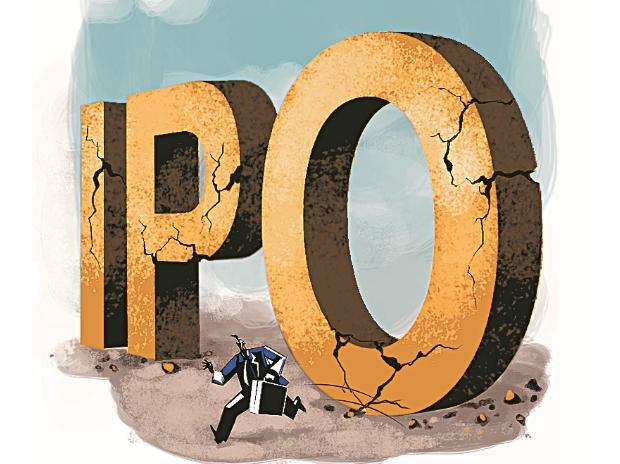 Some of its promoters, including the World Bank’s lending arm International Finance Corporation, will sell stake in the IPO—which will be a combination of offer-for-sale and fresh issue—while the company will use the funds raised for debt repayment and working capital requirements. Condemning the Modi government and the Tamil Nadu government for "betraying" the state on the Cauvery river issue, major opposition parties on Sunday decided to hold a statewide shutdown protest today. The Supreme Court will hear the pleas challenging the validity of the Centre's decision on issuance of electoral bonds for political funding today. After an eight-month battle with the Central Board of Film Certification (CBFC), Ashvin Kumar's directorial "No Fathers in Kashmir" will hit the screens today.